Spending my time working with autistic kids at our school, I was very excited to hear about a Netflix show that sheds light on what it is truly like to be autistic. I have a very good idea of what autism is and what it is not. ¨Atypical¨ captures a good amount of what it means to be autistic but misses some of it as well. 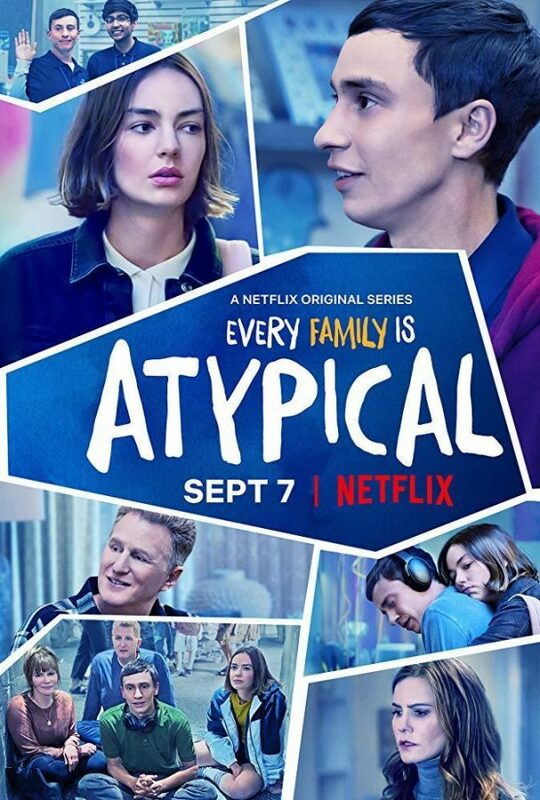 ¨Atypical,¨ a Netflix original, conveys the life of Sam Gardener, (Keir Gilchrist) a senior in high school who lives with autism. 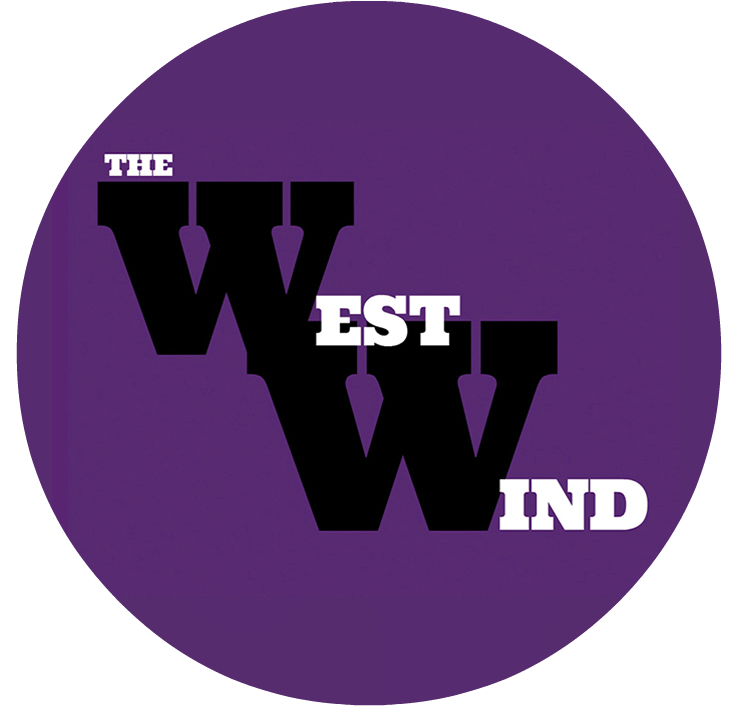 Most of the two-season show focuses on the impact autism has on his day-to-day life and his love life. The creator of “Atypical,” Robia Rashid, obviously wants to give the world a better understanding of those on the autistic spectrum. While the majority of the show fantastically captured what it is like to be autistic, there was a lack of understanding in some areas. The whole show surrounds Sam’s longing for an intimate relationship. Being autistic, Sam struggles with the whole idea of relationships and not knowing how to express love. He has love interests such as Paige (Jenna Boyd) and his therapist (Amy Okuda) but does not fully understand the boundaries of having a relationship. The show also captures problems in Sam’s family, such as his sister Casey (Brigette Lundy-Paine) moving schools and struggling with her own relationships. It also captures an affair between their mom and dad, representing the struggle that everyone has with relationships. Netflix did a great job capturing autism at surface level. They show details of autism, from Sam not having a concept of boundaries to the brutally honest language he used. It was a very humbling moment to watch the show and be able to connect with the main character due to my background of working with autistic kids. The other element I really enjoyed about ¨Atypical¨ was the details about Sam’s family. Sam’s mother Elsa (Jennifer Jason Leigh) and sister Casey are very protective of Sam. Whether it is his relationships or his dreams of going to college, Elsa and Casey always protect Sam to the best of their ability. I think it ably captures a typical relationship between a non-autistic mom/sister, and an autistic son/brother. The main component of the show I did not enjoy was that Netflix really only went surface level on what autism is truly like. Part of me wants to understand that not everyone knows as much about autism as I do, so it makes sense to only go surface level deep on the subject. But the other part of me thinks that if they are going to create a show about autism, they should really capture the disability at a deeper level. I found myself longing for the show to elucidate more on elements of autism such as being non-verbal or low-functioning, unlike Sam. Overall, ¨Atypical¨ shows what being autistic is like well, if you do not know a lot about the disability. I would definitely recommend the show to anyone in order to educate more people on autism, which is such an important subject that does not get enough attention. ¨Atypical¨ was recently renewed for a third season, though the date has not yet been released. You can watch ¨Atypical¨ now on Netflix.